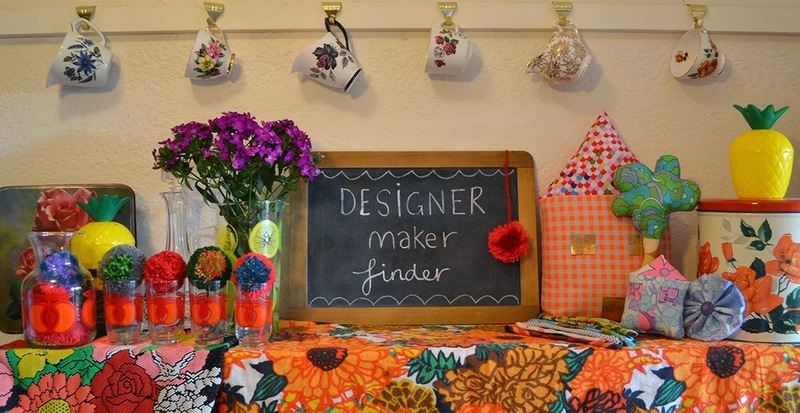 I can't resist a polka dot... can anyone? 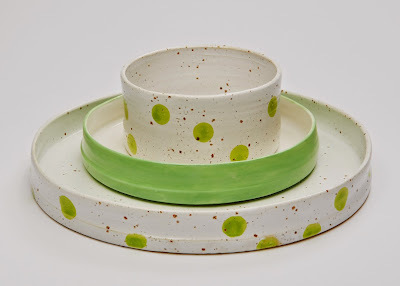 Another amazing instagram find, you know that feeling when you find a designers work that you immediately love and then have to drool over their IG feed or website.. it's a pretty special moment. Well it was a picture of some cream speckled vessels with large bold gold polka dots, I think you will understand and share my desire here.. 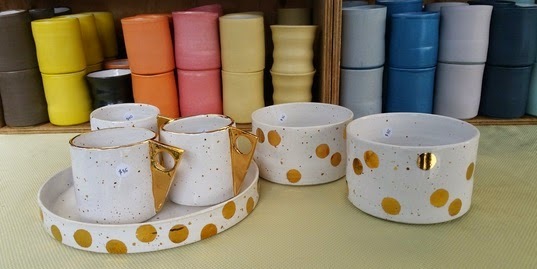 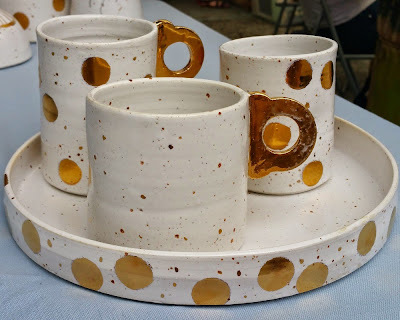 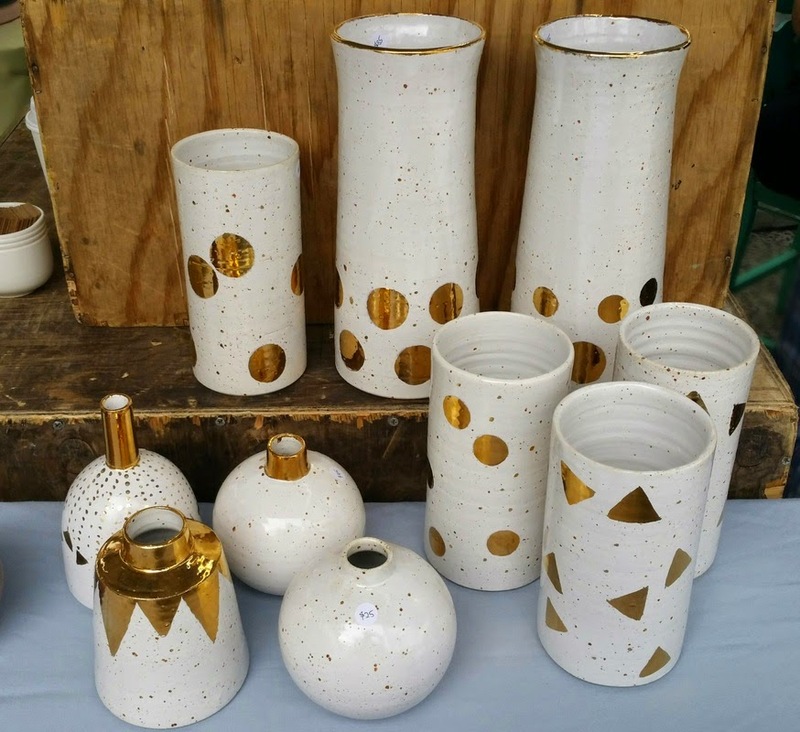 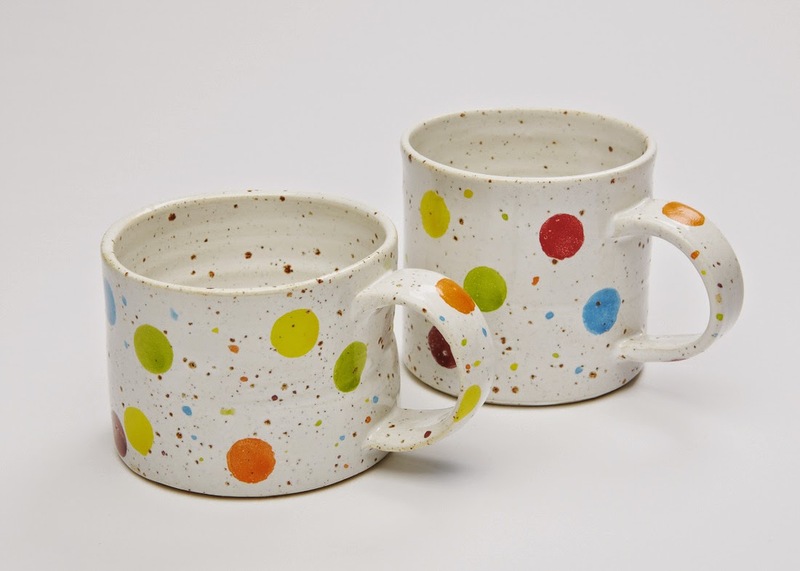 There are so many amazing handmade ceramics around at the moment, but there is something just poppingly glorious about Connie's work, I love the organic solid shapes and the straight lines but most of all I love the gold dots! If you are Melbourne based then check out her stuff at the Rose st artist market or you can contact her here.